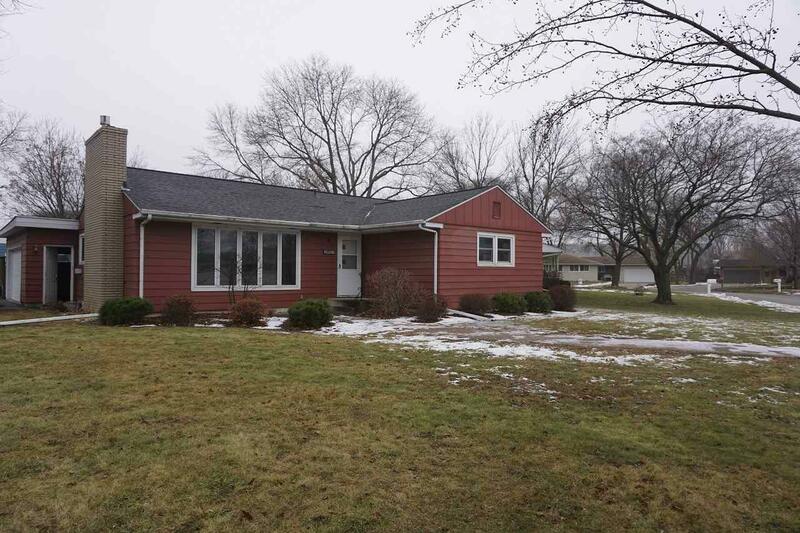 Well cared for 3 bedroom ranch located on popular west side of Mason City. 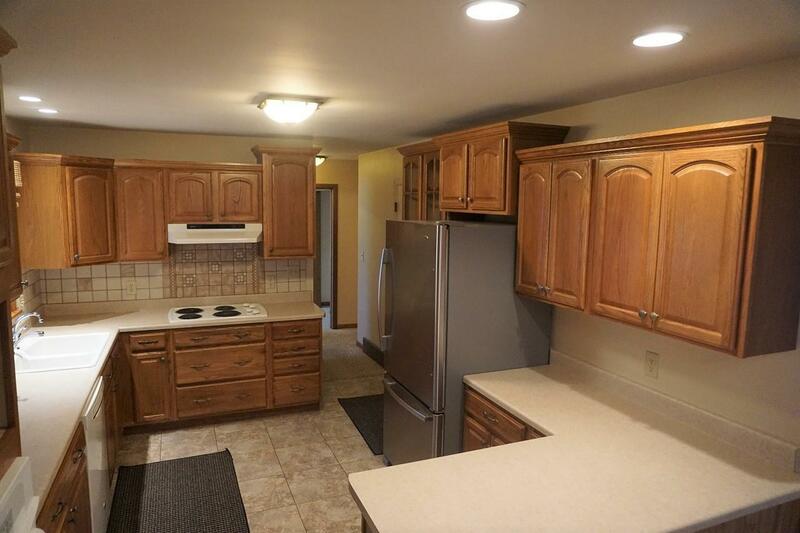 Custom kitchen with loads of cabinet and counter space. Separate dining space with great open concept. 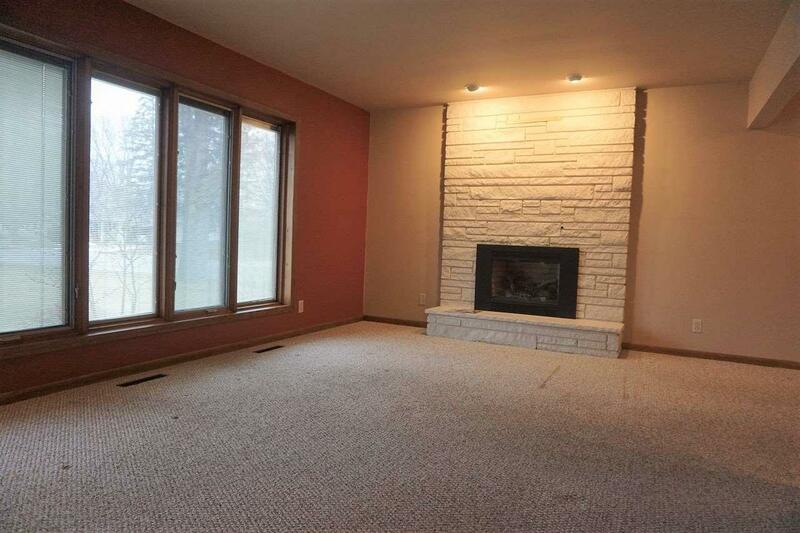 Spacious living room with gas fireplace for those chilly winter nights. 3 bedrooms with ample closet space. Main bathroom has been updated . 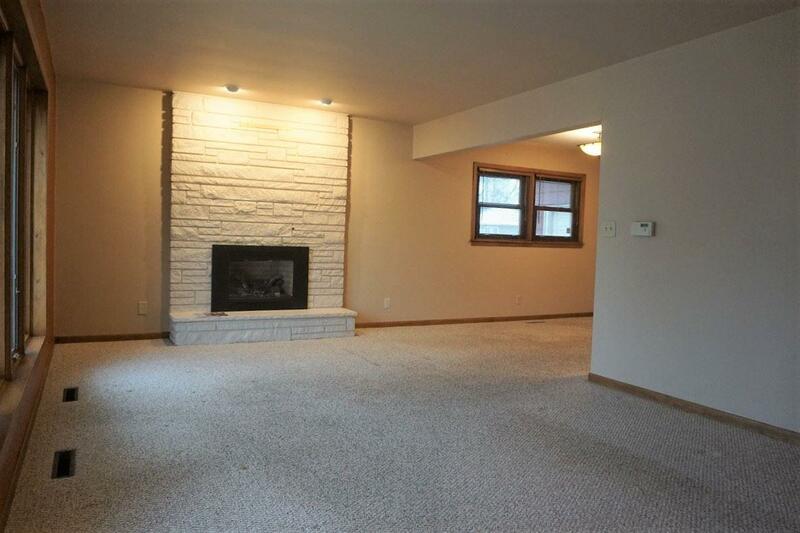 Plus an additional 1/2 bath on the main level. Endless possibilities in the lower level. Nicely landscaped front yard and private patio in the backyard. Shingles are brand new!